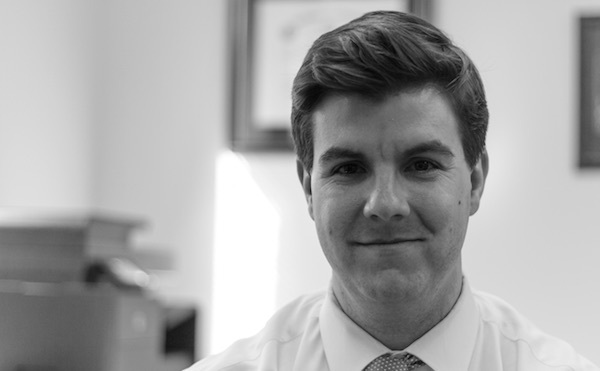 Rob Dean is a criminal defense attorney in Roanoke, Virginia. He represents individuals who have been charged with serious criminal and traffic offenses in state and federal court. Mr. Dean is admitted to practice before the Supreme Court of Virginia, the United States District Court for the Western District of Virginia, and in each of Virginia’s state courts. Before forming the firm, he worked as an Assistant Commonwealth’s Attorney for the City of Lynchburg, Virginia, where he prosecuted over 350 cases, ranging for serious traffic matters to felony crimes. During this time, he lectured on criminal law and procedure at the Central Virginia Criminal Justice Academy. In law school, he served as a prosecutor intern with the Rockbridge County Office of the Commonwealth’s Attorney and received a pro bono service award for his work. He was member of the Moot Court Executive Board and coached the school’s mock trial team in national competition.